MINGFA carefully selects quality raw materials. Production cost and product quality will be strictly controlled. This enables us to produce led light housing which is more competitive than other products in the industry. It has advantages in internal performance, price, and quality.In the production of electric equipment, MINGFA introduces advanced production equipment to enhance efficiency. Besides, we adopt advanced manufacture technique to effectively guarantee product quality. We improve the accuracy and stability of the equipment which lowers the malfunction rate. 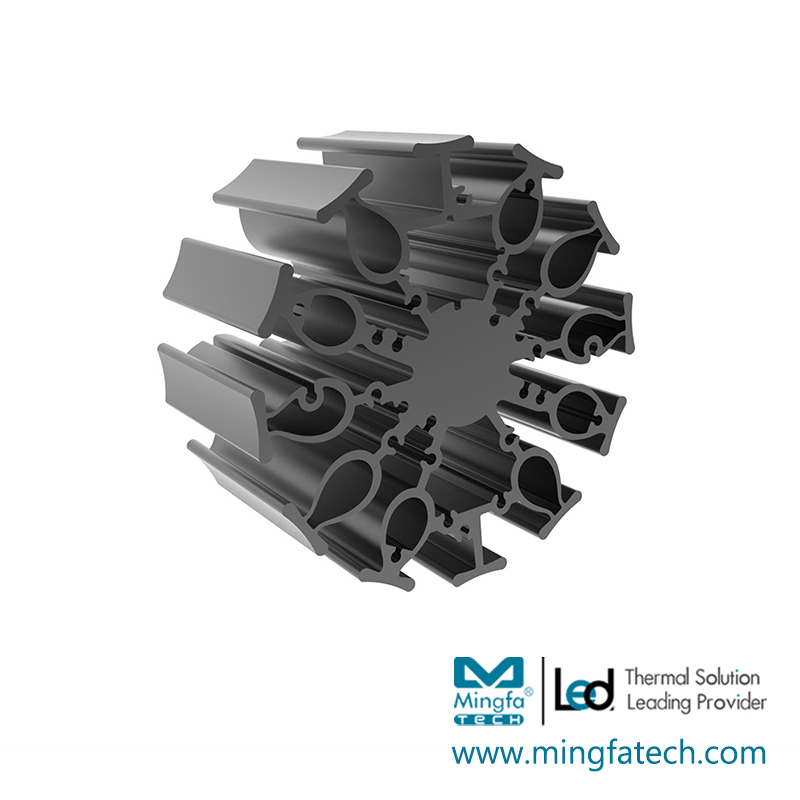 Compared with the general electric equipment, led heat sink are more solid and durable.MINGFA's led light housing has been further improved based on advanced technology, as reflected in the following aspects. 1. 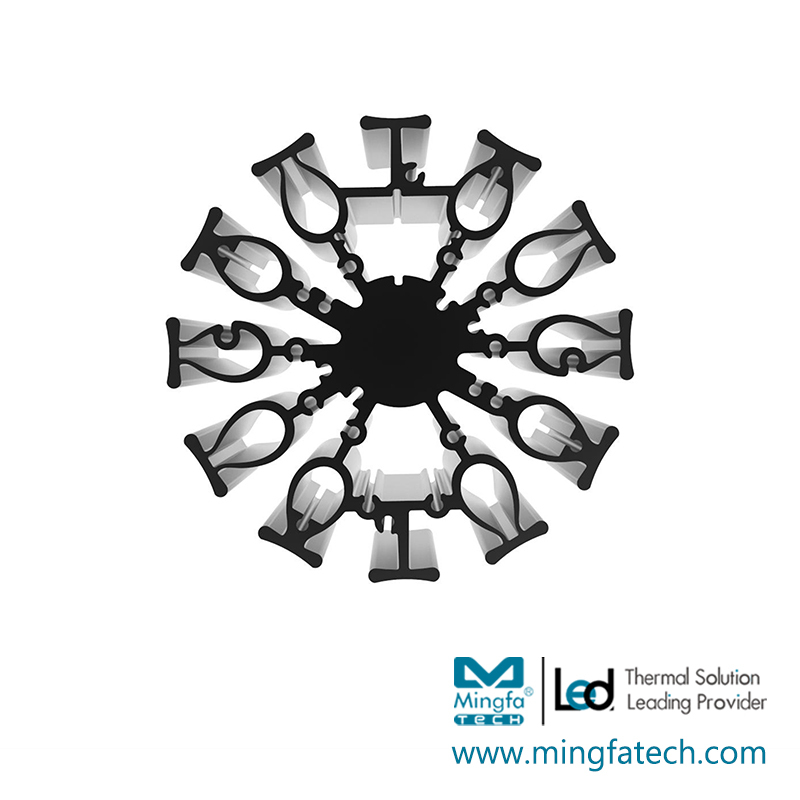 MingfaTech Manufacturing Limited is a professional manufacturer in the field of led heat sink. 2. MingfaTech Manufacturing Limited has its own production bases, research and development centers as well as technical service centers. 3. In order to attract more customers, Mingfa Tech will focus on the quality of customer satisfication. Inquire now!